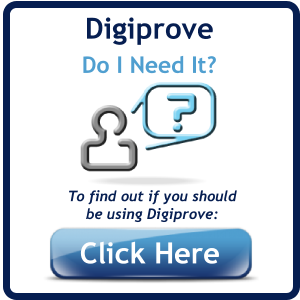 Digiprove now allows you to prove that your work is yours. 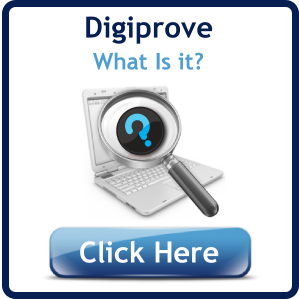 Every time you publish or update your work, simply Digiprove the file or files containing the content. This can be done here (you will be asked to log-in or register). We will immediately email you a Digiprove content certificate which proves and timestamps your possession of the content. You can tag your content with an icon as shown below. Download icons here. If you are a Wordpress user it's even easier - you can install the "Copyright Proof" plug-in which automatically Digiproves all your published work. It works in the background, detecting whenever you update your site. If you have invested, time and energy, (or money) into creating this website, it has a value. If someone likes the work you do they should come to you, right?